What better way to spend a Friday than knee deep in free video games? The following four freedom embracing virtual entertainments are here to make your Friday awesome! 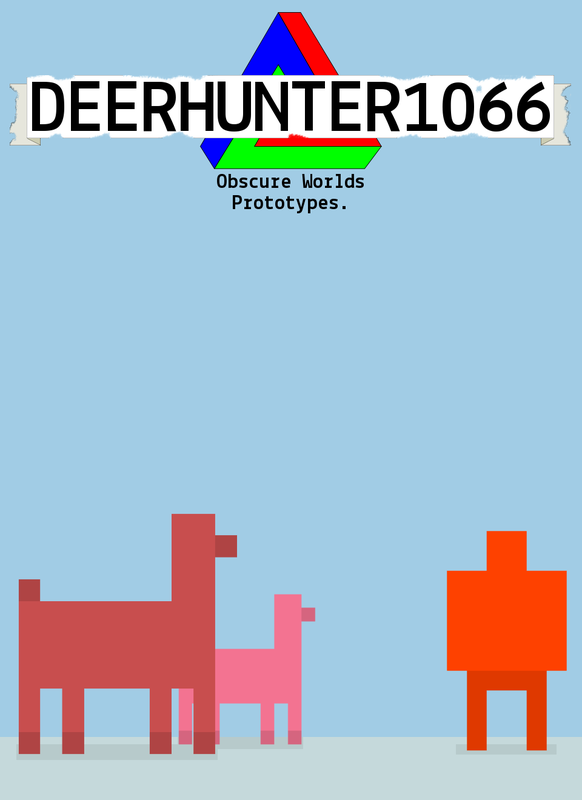 First up we have Deer Hunter 1066 an arcade shooter inspired by retro top down shooters, with deer and woodland creatures as the undeserving target. Score big on the virtual hunting ground! 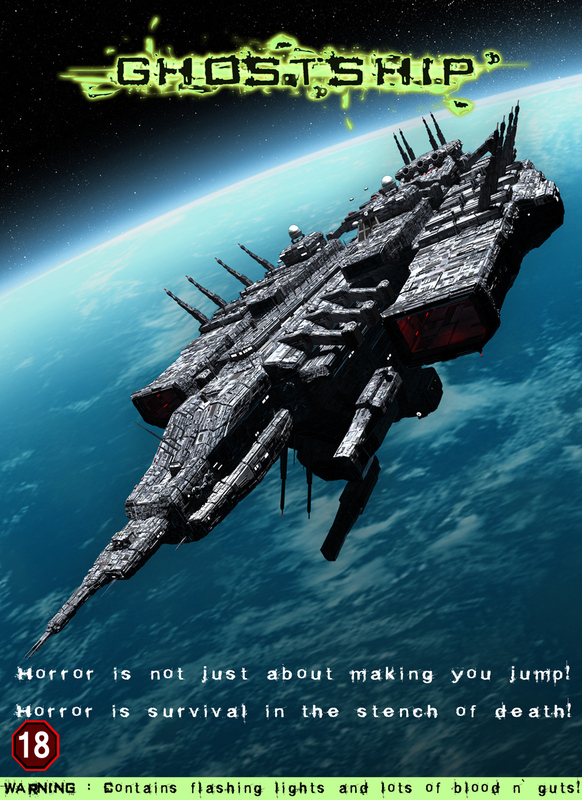 If pixelated animal slaughter is not your thing why not monster slaughter in space? The next game CDF Ghostship will fill that desire nicely. A first person, third person survival horror and sci-fi shooter (it is also a mouthful). 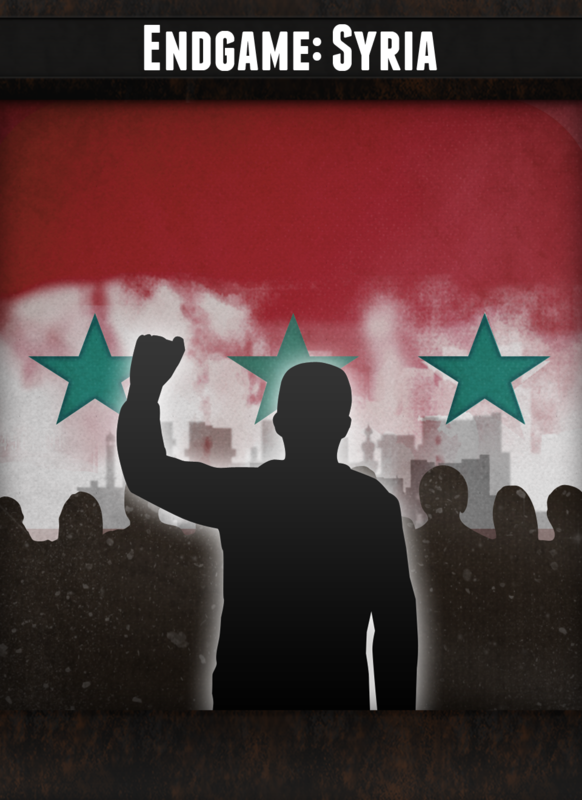 Up next is Endgame: Syria a free interactive exploration of events unfolding in Syria today. EGS is a simulation that uses interactivity to explore a real world event. Each choice the user makes has consequences – the types of military units you may deploy, the political paths you choose to tread. Finally the best game to squash that boredom is Boredom! 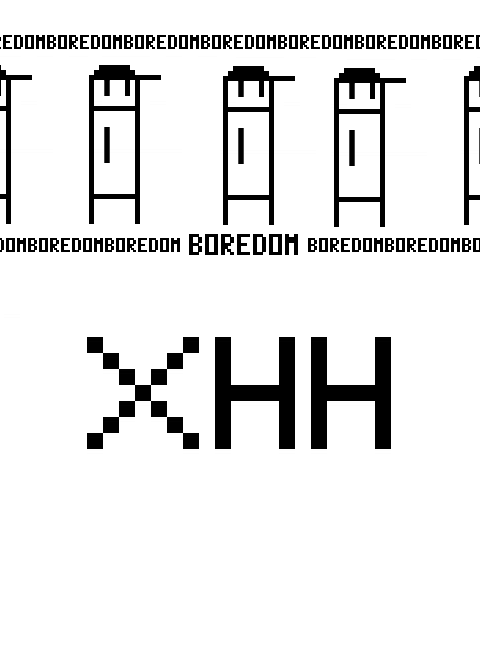 Boredom is a fun little platformer/adventure game that is meant to turn your boredom into rage and high blood pressure. The game includes spikes, gravity, a cat, fight scenes, romantic struggles, and good music! Come back next week for four more of the freest games you could possibly want! A new project that is going to hit the earth faster than I anticipated..
Boredom has killed thousands. So what now? What comes after Boredom? A new game? Well this article is going to tell you what's been going on lately with XHH. Patches, fan art, raging, and some necessary words from the author (me). Download boredom with this beautiful link right here! Love the concept of the game, but rapidly hitting the space bar to a precision amount has made it impossible for me to play. The unfortunate truth about space bars is not all of them can be repeatedly struck. My laptop spacebar is admittedly a sluggish, probably doesn't help that I'm a writer for a living and that probably made the suction tubes a little less bouncy. Try the ENTER key instead. Pretty awesome game, is there a way to start the game from the very beginning though? I'd like to make a Let's Play of this but I would like to start from the very beginning. Right now I start at the first door where you have to repeatedly hit the space bar to open. Great Platforming game. The boss levels are absolutely AWFUL. If you can get through the boss levels youll love the game. Game isn't much, but it's amazing. First boss was a bit hard but the second boss is impossible!!!! I recommend this game to someone who has alot free time and doesn't know how to use it.